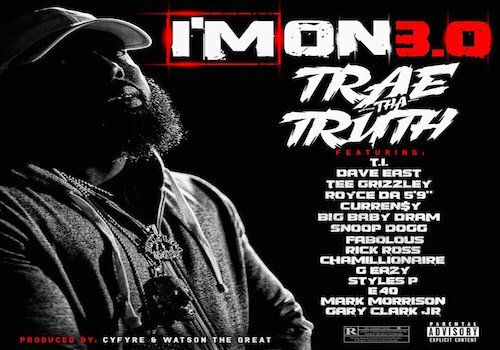 Every now and then, Trae The Truth launches a new edition of “I’m On”. After a five-year wait, the Texas rapper let loose “I’m On 3.0” with fifteen of today’s biggest artists. 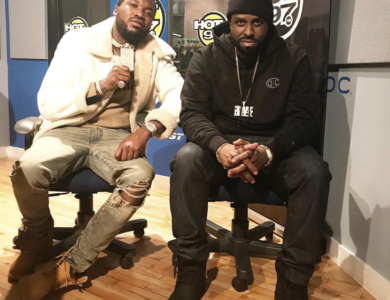 Things got very real on Funk Flex’s Instagram Live once again. 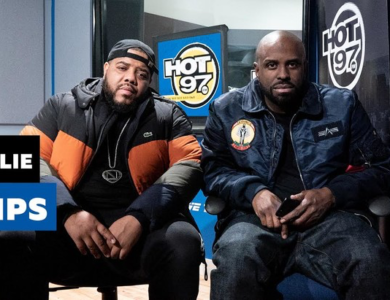 This time around, the Hot 97 veteran decided to clear the air and let out his final thoughts on his previous Tupac rants. The 40-minute stream was an emotional rollercoaster to be remembered for years to come. In case you missed it, catch the entire stream after the jump! We all know T.I. is not one to keep his mouth shut on social issues. The Atlanta veteran released US Or Else: Letter To The System late 2016 in order to shine light on some of the problems plaguing the community. Tip decided to revisit the project and give it some more attention by launching an official video for “I Believe”. Check it out after the jump! 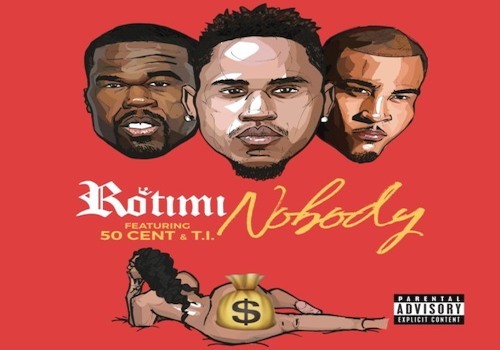 Check out actor/singe/ G-Unit member Rotimi’s new record “Nobody” featuring 50 Cent and T.I. Listen below. The news is out that B.o.B. 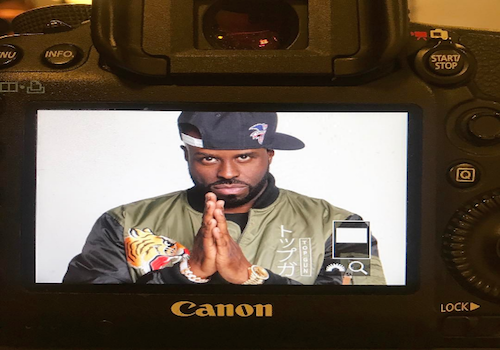 is getting ready to release his fourth studio album ETHER. 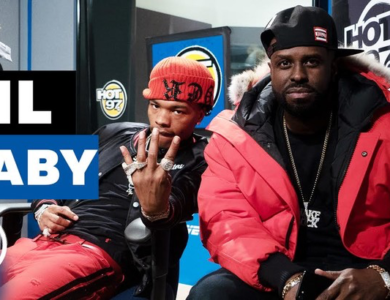 Bobby Ray, after making the big announcement, went on to drop a new music video for the first single off the project “4 Lit” with T.I. and Ty Dolla $ign. 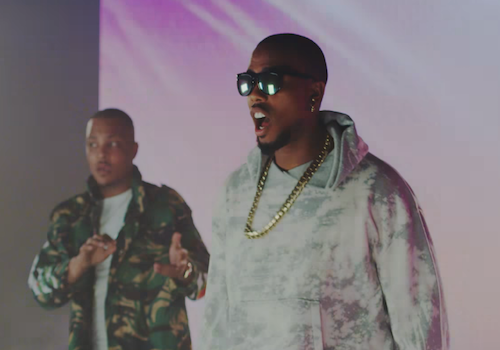 Hustle Gang is preparing to drop their G.D.O.D. 3 mixtape real soon. 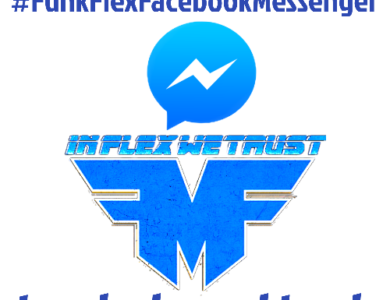 As we wait for it’s arrival, T.I. chose to release the first track off the project, the remix to Peanut Da Don’s “Trenches Reloaded”. Give it a listen after the jump! 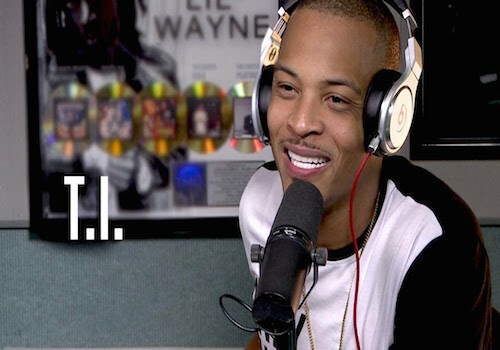 TIVEVO T.I announces a new tour for his label and crew. Peep the announcement and details below. Nipsey Hussle recently contributed to the Tom Clancy’s Ghost Recon: Wildlands soundtrack. The EP is a quick listen, consisting of four tracks chosen by T.I. 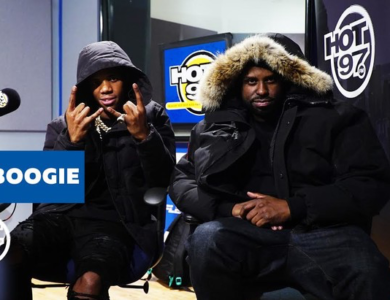 Appearances are also made by Belly, Young Thug, and The Game. 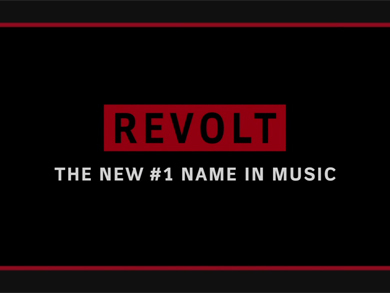 Despite initial reports that their VH1 reality show, T.I. & Tiny: The Family Hustle, would be cancelled because of their pending divorce, the show will officially go on!